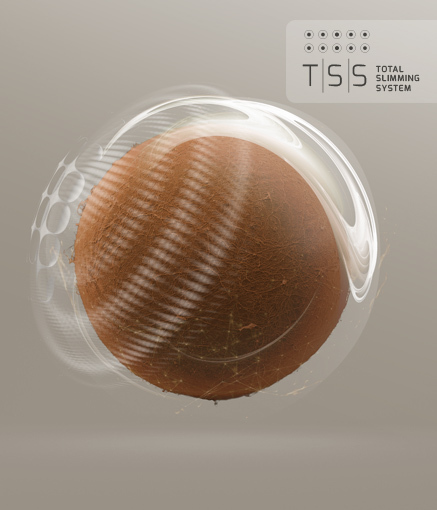 Based on an exclusive and revolutionary noninvasive process: the Total Slimming System (TSS). In terms of slimming treatment, nothing will ever be the same. With dedicated protocols for beauty, health, relaxation and sports recovery treatment, the Cellumassage method provides customized treatment without requiring constant operator intervention. The Cellumassage method, featuring the TSS technology provides the ONLY solution capable of treating 5000 cm2 of the body’s surface at the same time. The adjustable and adaptable aspiration/percussion cycle, with variable intensities and speeds, massages both adipose and muscular tissue in 3 dimensions.